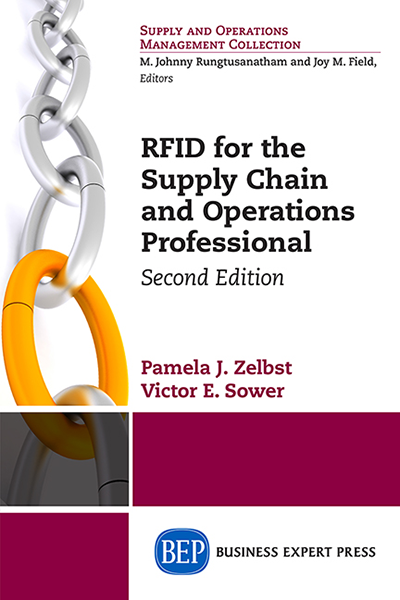 This book approaches Lean as an exercise in work design – hence its title. 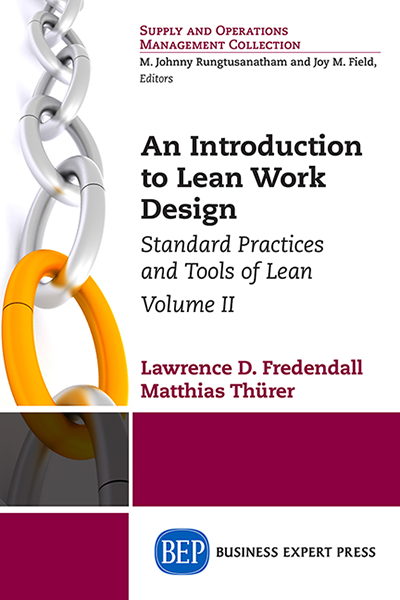 To provide an integrated view of the different perspectives of lean work design, the book examines the major work design decisions from each perspective. 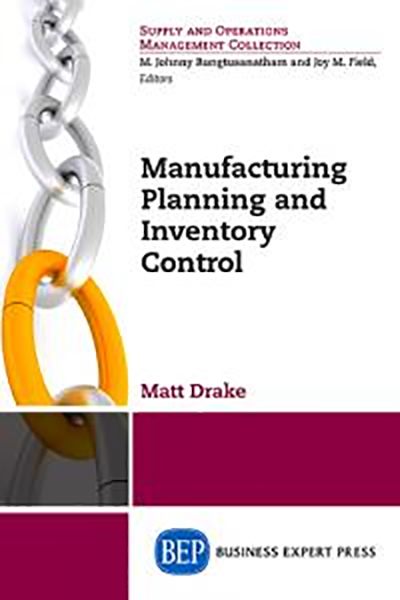 It identifies the principles involved in lean operations and examines three existing theories of work design that help define lean operations: systems theory; system variance and the three buffers utilized to protect the system from variance (inventory, capacity and lead time); and organizational information processing theory. 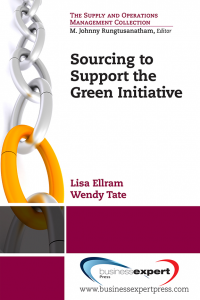 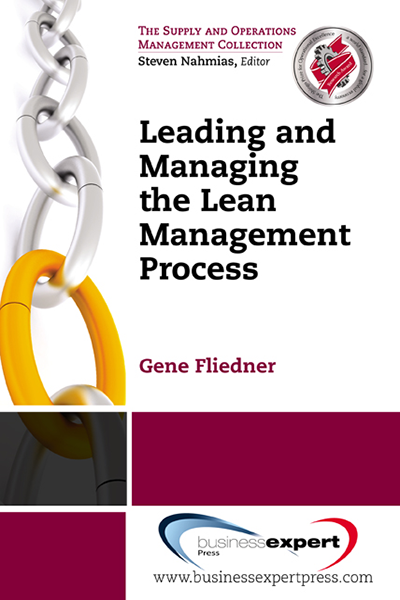 The intended outcome for readers of this book will be an understanding of what is meant by Lean, how it applies to work design, and how it can be implemented in a variety of industries and organizational settings to make those organizations more competitive.